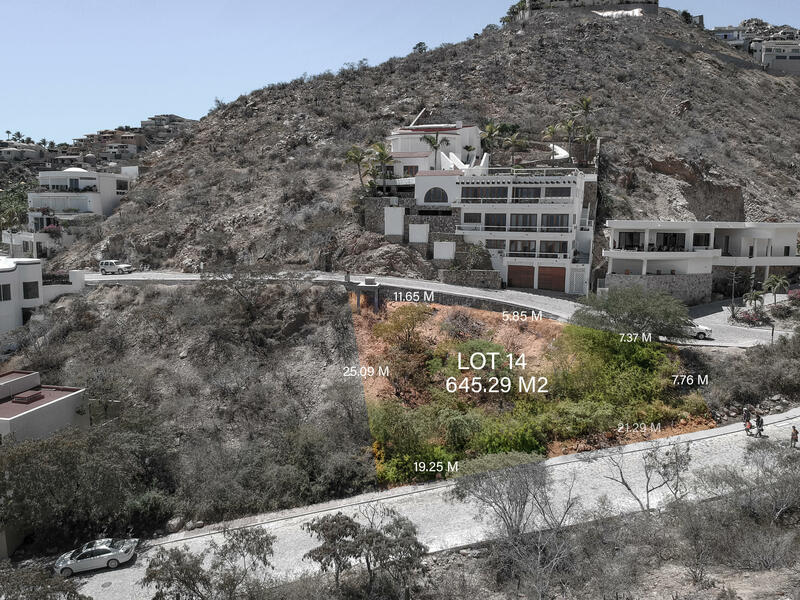 Buildable down hill lot with Marina Views and 5,790sq.ft. 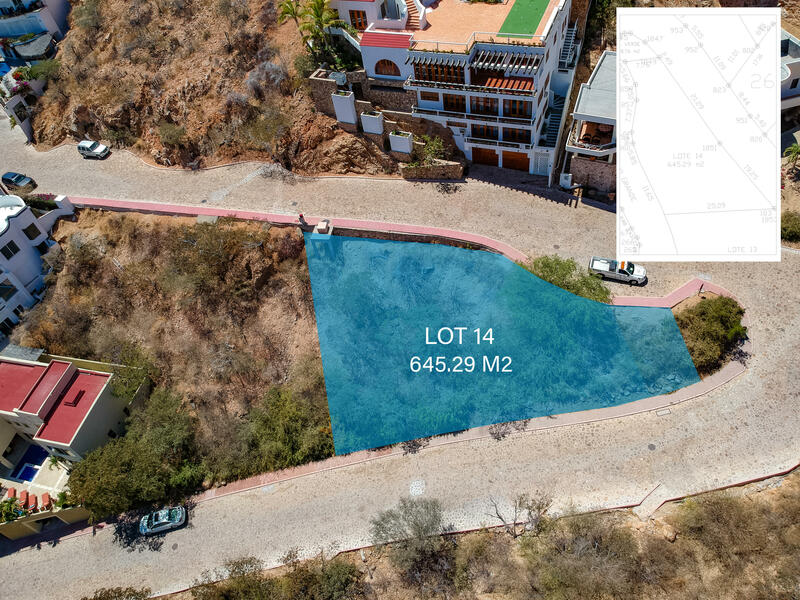 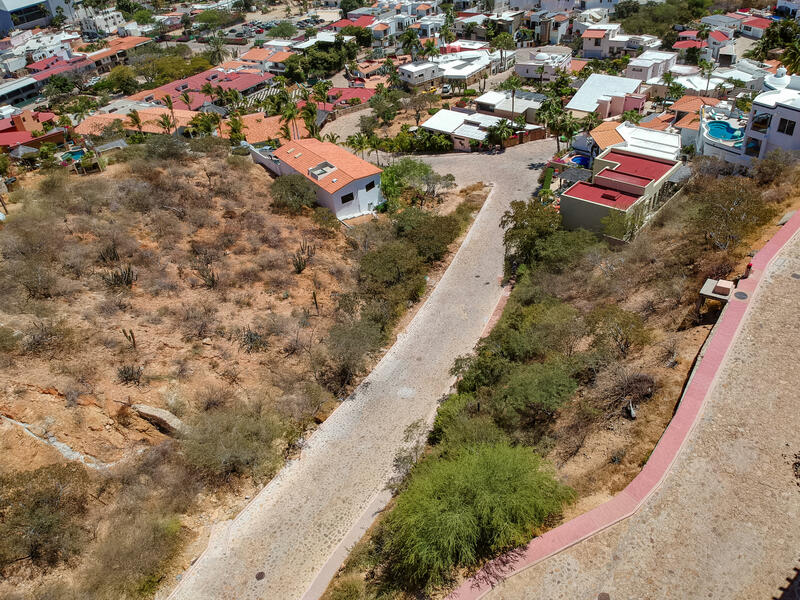 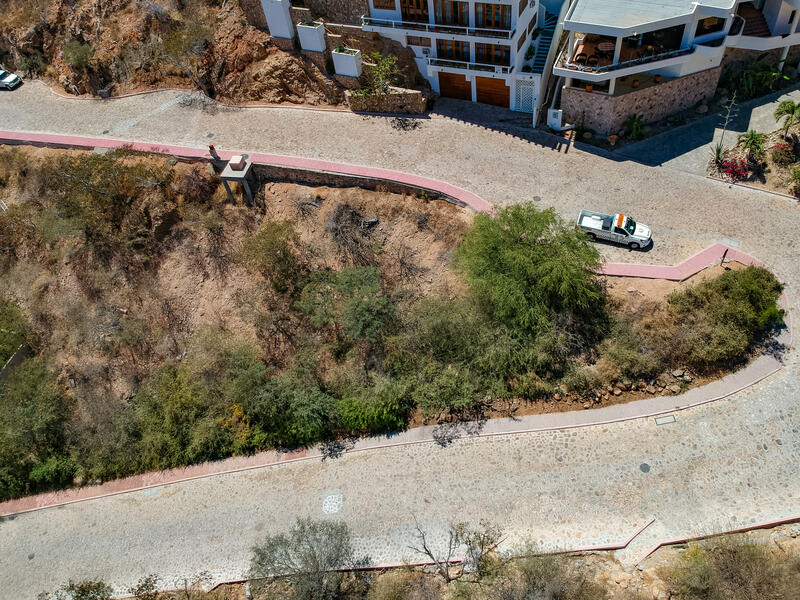 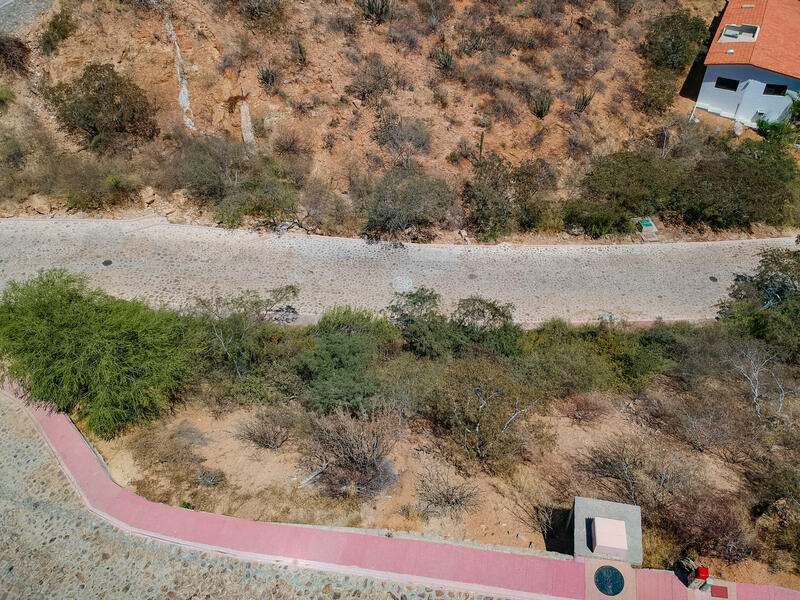 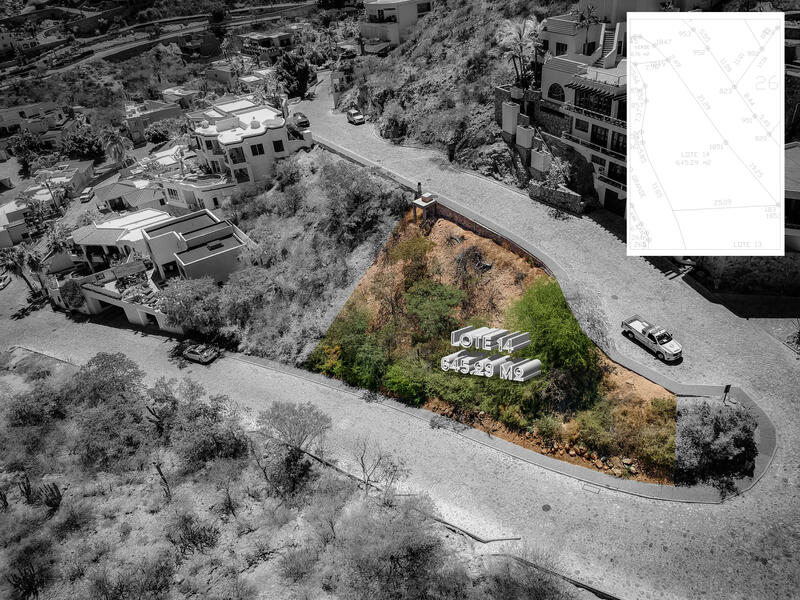 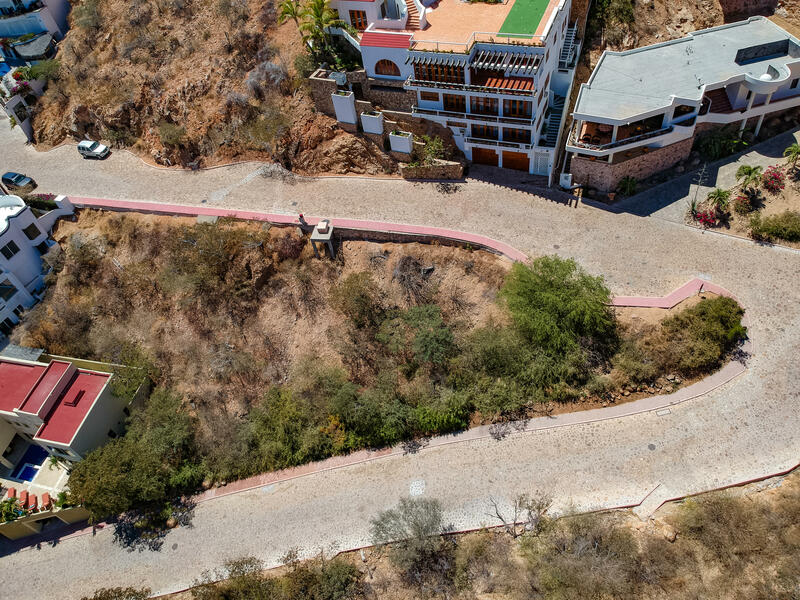 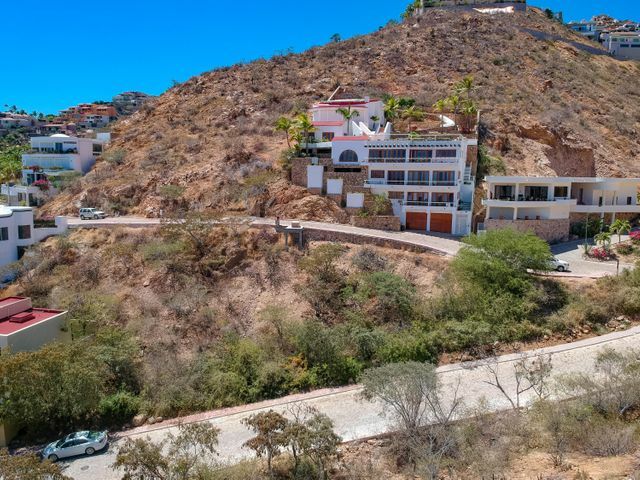 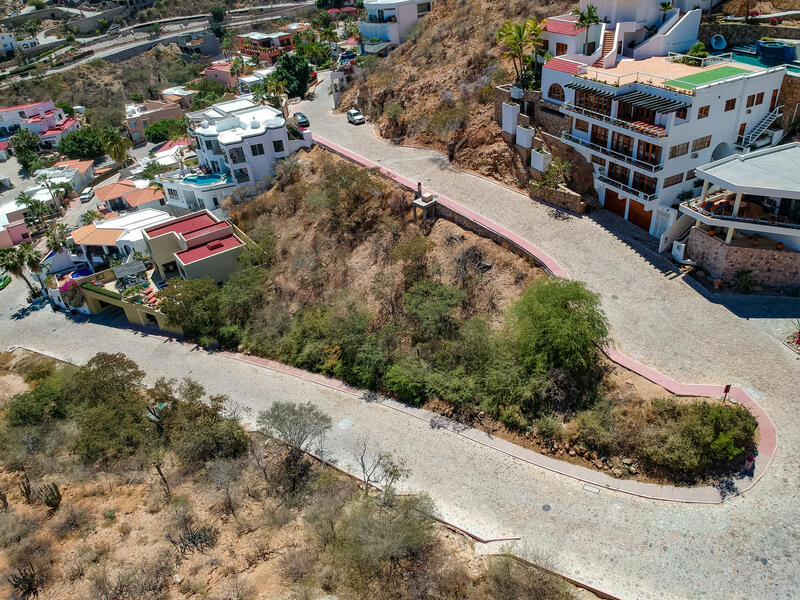 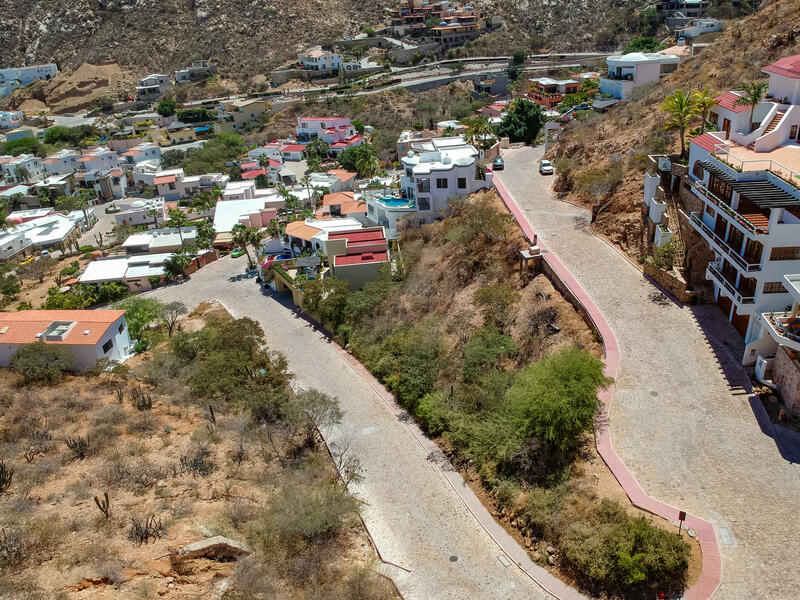 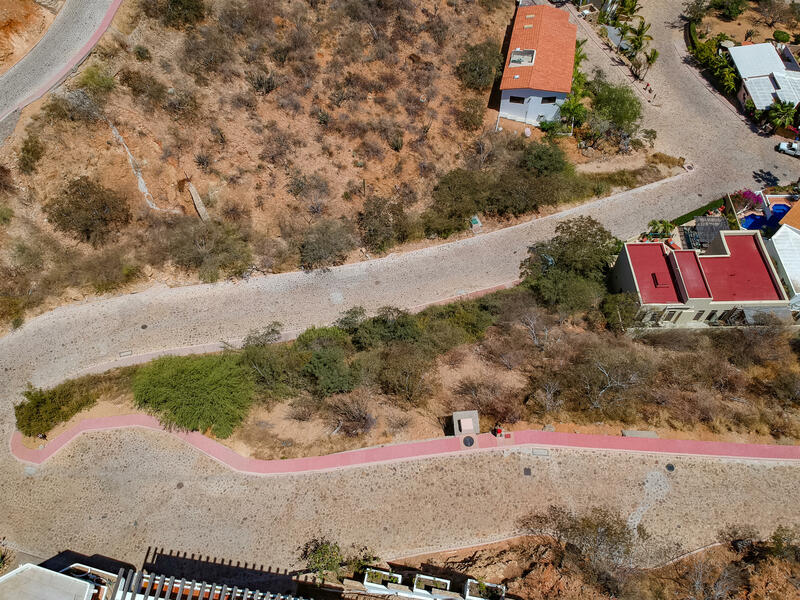 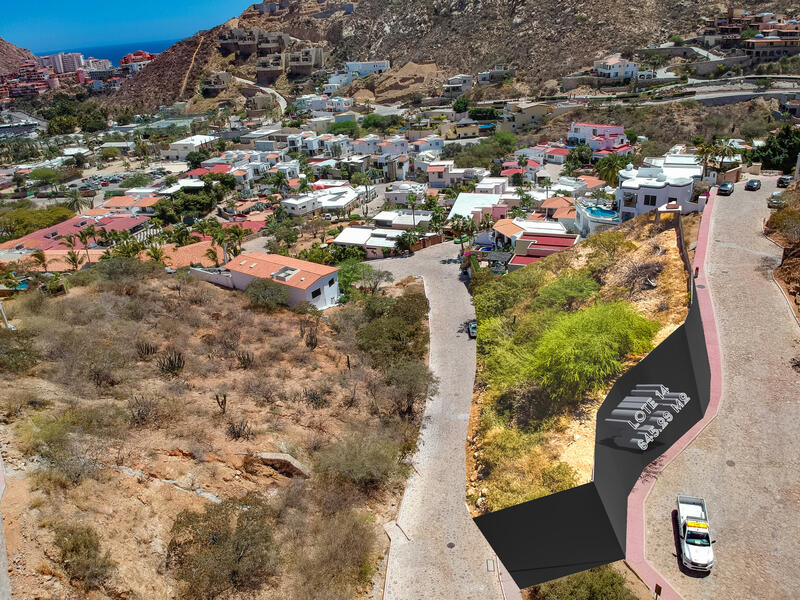 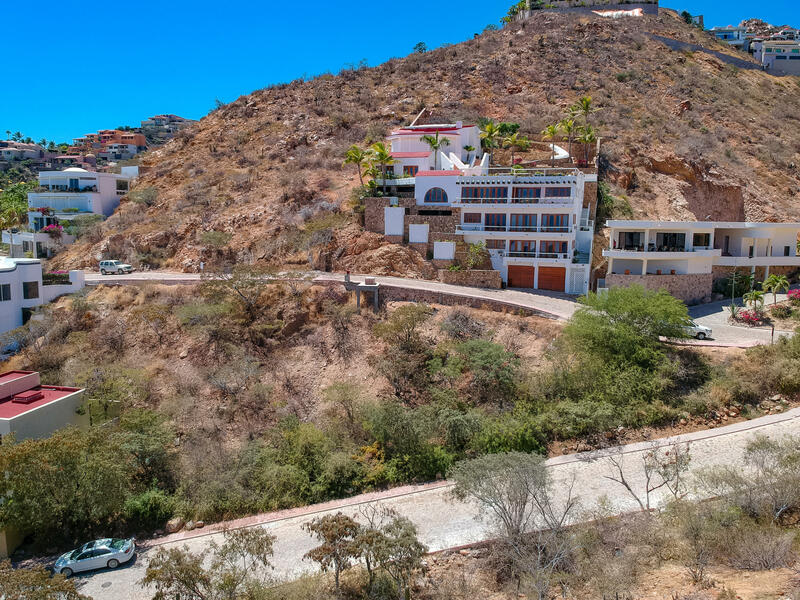 This corner lot can accommodate a home design with access from above or below, Walking distance to town, restaurants and Marina. 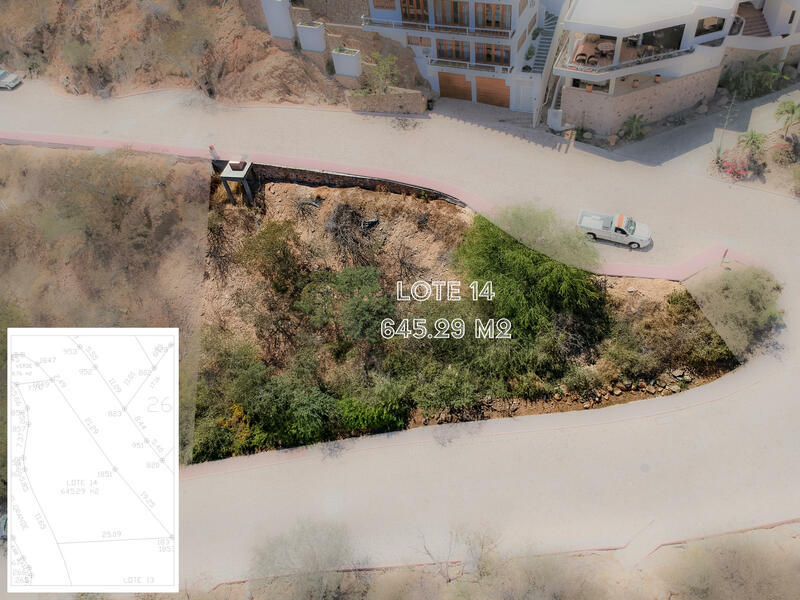 Great lot for building a multilevel home! 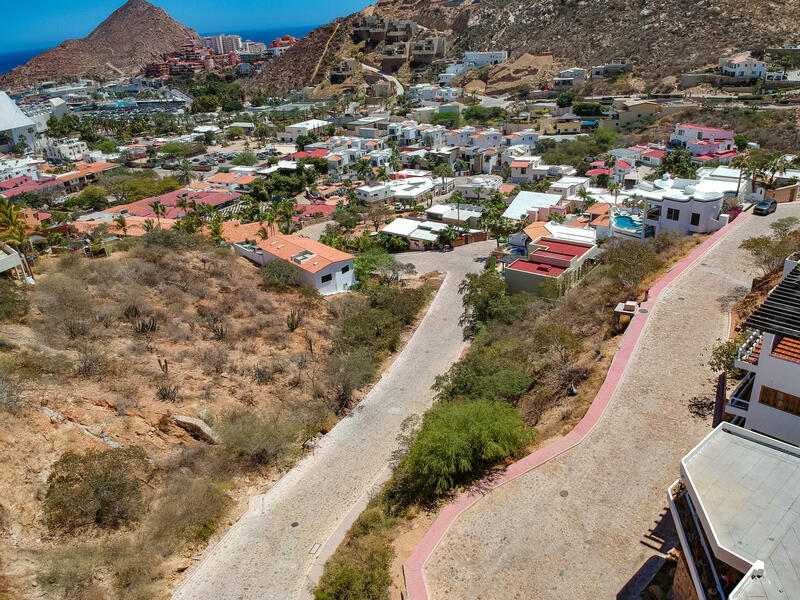 The best deal in Pedregal de Cabo San Lucas!